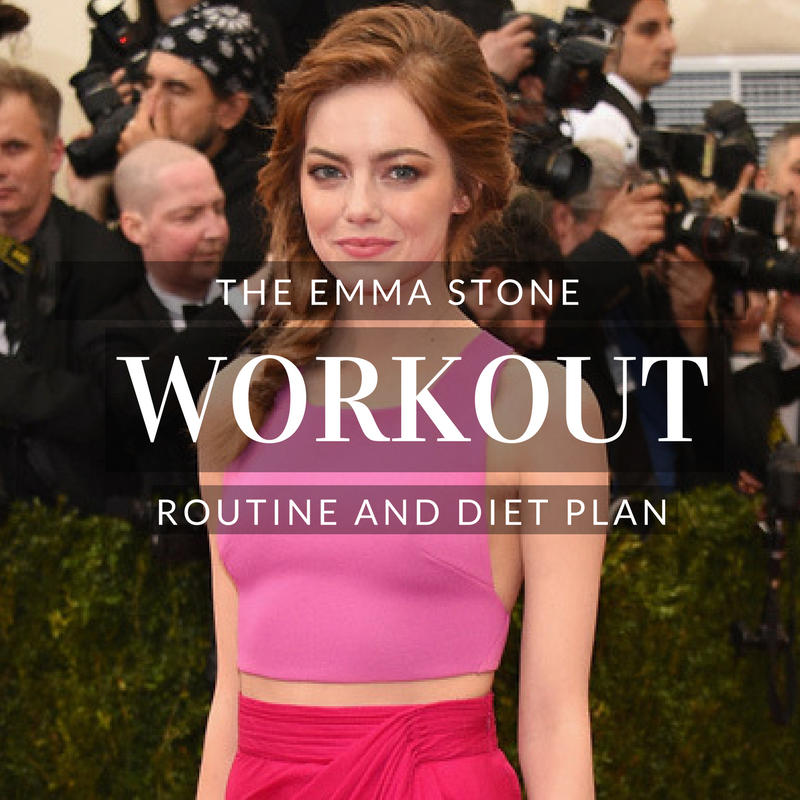 Emma Stone Workout Routine: Training for The Amazing Spider-Man and more! Holy crud Spider-Man Homecoming was amazing! And, YES I know Emma Stone is from The Amazing Spider-Man, but that comment above was warranted. 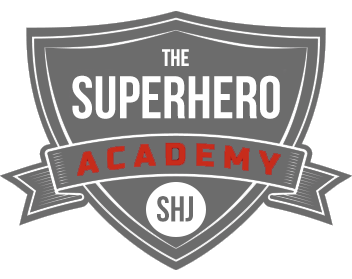 As many of you may know, we’re doing a Spider-Man and Game of Throned themed month to go along with their releases, and also the current yoga and meditation kick we’ve been on with the release of The Jedi Path within The Academy. 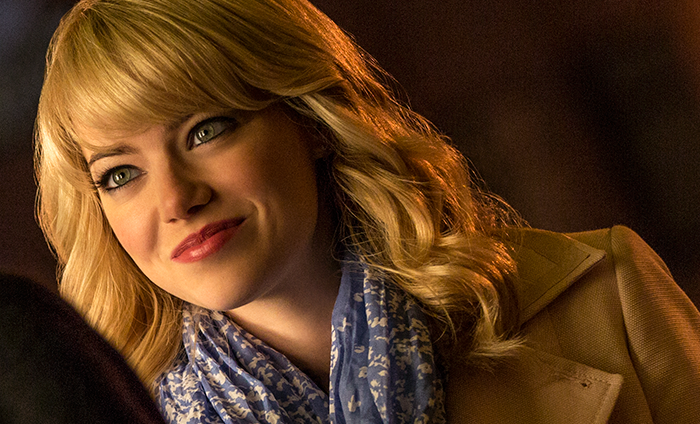 That being said, we saw Andrew Garfield’s Amazing Spider-Man workout as well, and we’re going to keep it going with Emma Stone’s Gwen Stacy routine! And, if you’d like, we also have other Spidey themed characters like Tom Holland, Robert Downey Jr., and James Franco. I’m going to switch it up a bit and say this beforehand: we’re going to do some fun comparisons for height and body figure, but that has no bearing on the actual workout routine. 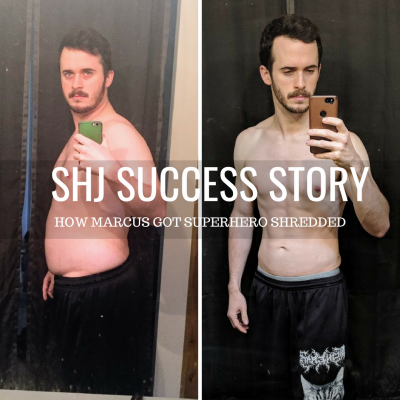 It’s just for fun, and the workout routine we’ll make based on the research is completely good for anyone and everyone! But, let’s have some fun analysis comparing Stone to some of the other ladies that we’ve featured on SHJ. She stands around the same height (which seems to be average) as Katie Cassidy, Olivia Munn, Caity Lotz, Evangeline Lilly, Jennifer Aniston, Margot Robbie and Katheryn Winnick. Yeah, we have a bunch at this height range! She’s right above women like Emilia Clarke, Natalie Portman, and Scarlett Johansson – while being below those like Jennifer Lawrence, Gal Gadot, Sophie Turner, and a few others. Emma Stone works on her diet by restricting sugars. You could lose 10lbs immediately just from cutting sugar. I don’t really like the word immediately in there, but I do like where this is going. I would definitely suggest a diet like paleo, which is utilized by a ton of actors we see on the site, including Frank Grillo. 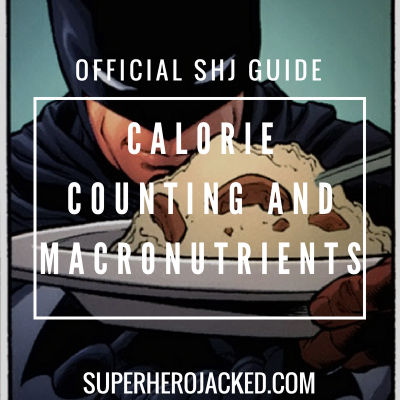 Combining this with intermittent fasting and keeping your proteins high enough is a solid set of guidelines. We have combining nutrition pillars down to a science (which I guess is fitting for Gwen Stacy, yeah?) within The Academy and the nutrition classes we use (Vikings, Monks, Samurais, Hunter Gatherers, Spartans). I guess we can work with that. Sounds very Hulk-ish to me. And, as you can see in the above picture, she utilizes deadlifts which were said to be a cure for her lower back pain she was experiencing. There’s that sugar thing again! I’m going to program 3 days that revolve around compound lifts. The other two days are activity days that should be utilizing things like yoga, pilates, cycling, cardio, and other outdoor fun activities or sports. This is where you have some fun, but still stay active. Get in some yoga, pilates, cardio, hiking, sports, or other fun activity that will get you moving!